Potent and exotic botanicals from around the world help alleviate age lines, under-eye bags and dark circles. 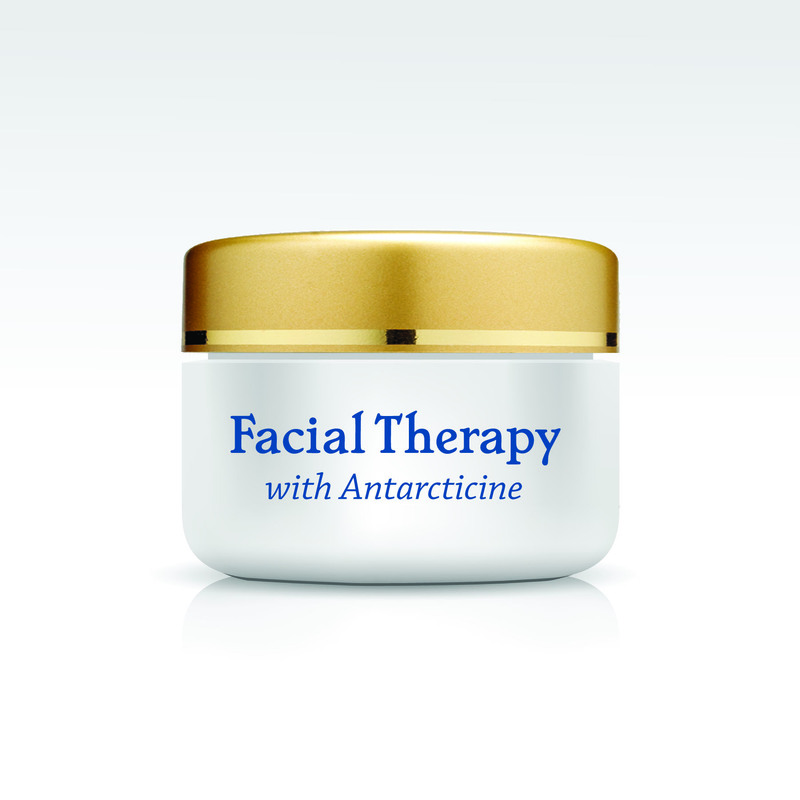 This is a weekly facial treatment combining Alpha and Beta Hydroxy Acids to heat gently on contact with your skin, opening the pores, whisking away aging skin cells and speeding the rise of young new cells. Gentle natural cleanser removes dirt and make-up without the drying and premature aging effects of harsh soaps. Next, soothe blotchiness, restore even skin tone and maintain your skin's natural moisture balance with our super toner.